Audi, a subsidiary of the German automobile manufacturer Volkswagen, has a well-deserved reputation as one of the top luxury automakers in the world. The company name is derived from the surname of its founder, August Horch. “Horch” means “listen” in German; and Audi is the Latin word for listen. But you didn’t invest in an Audi based on clever wordplay. You own an Audi because you care about investing in quality. 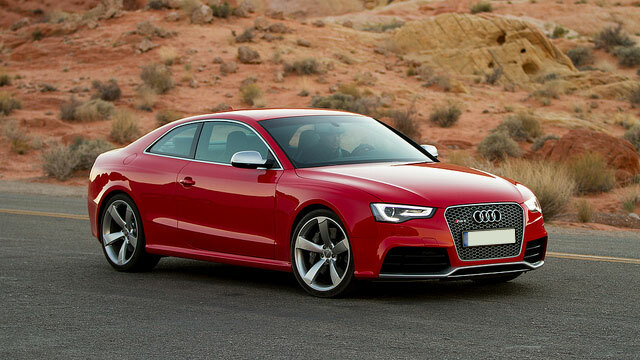 As an Audi owner, you understand that a quality vehicle demands quality service. Importsports Auto Repair Pros in Denver, CO offers the highest quality service and repair of Audi vehicles in the Denver area. From the moment you walk through our door until you leave satisfied with the results, our team of professionals strive to supply only the best service to both you and your vehicle. Many shops focus only on getting the job done as quickly as possible, but here at Importsports Auto Repair Pros our dedicated technicians go above and beyond to exceed your customer service expectations. We will happily answer any questions and also offer courtesy pick up and drop off service to local customers to make the service and repair process as convenient as possible. Whether you need routine maintenance or repairs for major damage, our expert team of certified technicians provides first-class service for any Audi model. Put our service to the test by calling our shop on (303) 752-2422, or visit us at 7667 East Iliff Ave. Unit I, Denver CO to schedule an appointment today!